At the Bird-in-Hand Bake Shop, we have lots of things that are sure to delight your children. 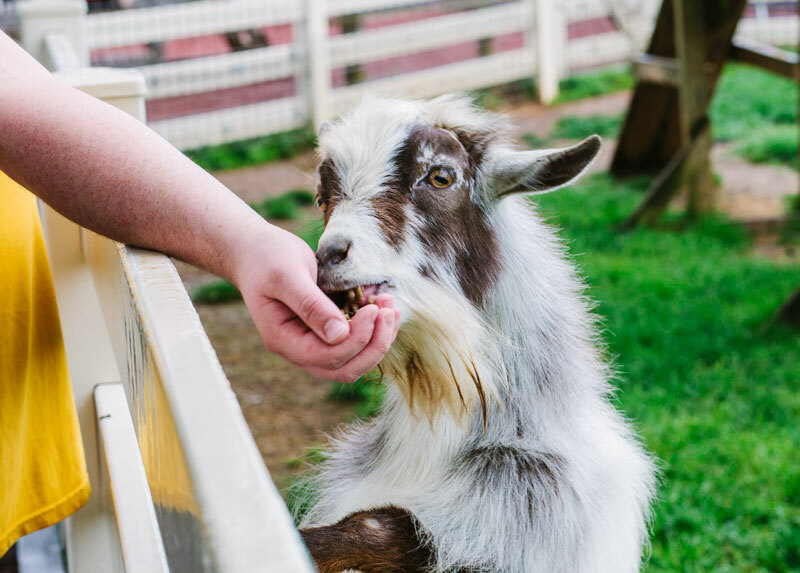 We offer lots of green grass, a large play set, mini petting zoo, and a large picnic area. Our grounds are a great place for the children to burn off some energy. You can even sit on our swings and enjoy some delicious ice cream while the children play. We also have public restroom facilities. These two goats were born here this spring. Our large play area is a child’s haven. 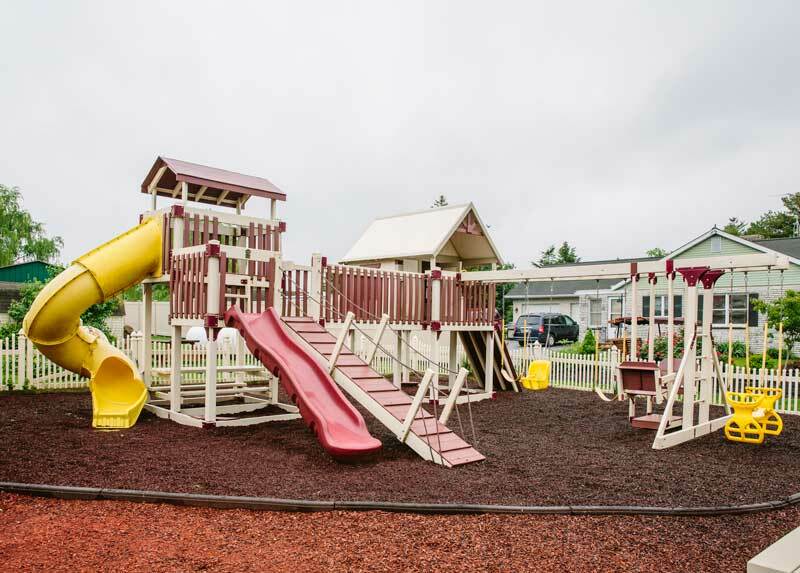 With tunnel slides, swings, and even a playhouse, this is the perfect place for your children to run off some energy. Grab your favorite baked good or some gourmet ice cream and enjoy the picnic area. 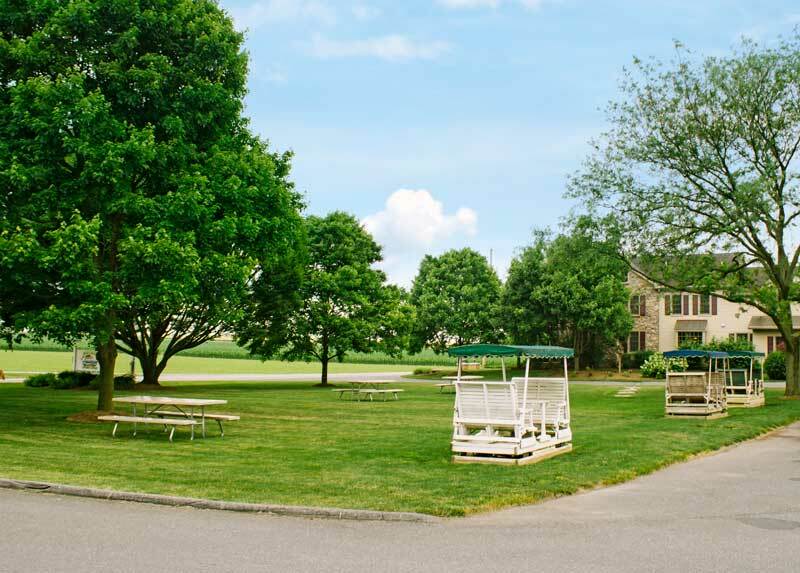 We have lots of green grass and picnic tables for you to enjoy. We also have public restrooms and waste bins for your use. On those warm summer days, ice cream is the perfect thing to cool down with. 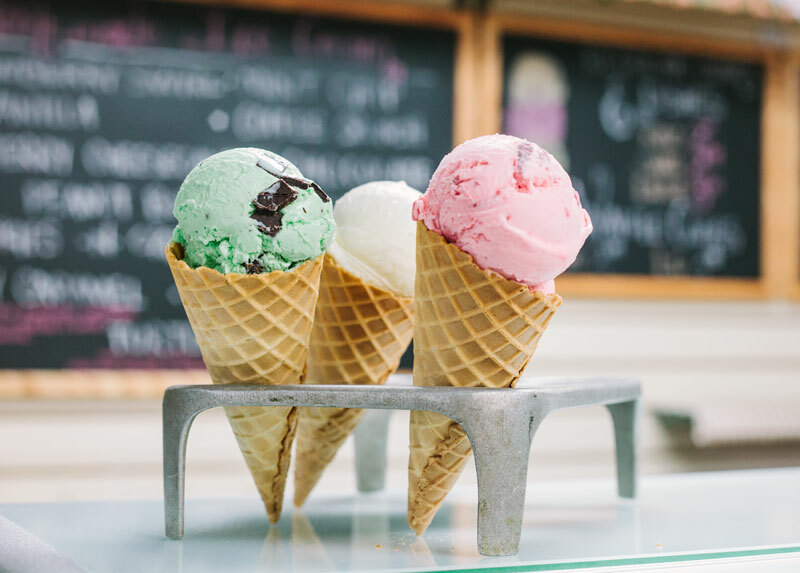 Our ice cream is made locally at a creamery and we have a large variety of flavors to offer. You can also buy some to take along home with you!